Over 20 years ago Pastor Mattheson and his family went to the Antelope Valley in California to plant a church. Today there are more than 1,200 people who call Faith Community Church their home church. God grew this church to be what it is today with the help of Child Evangelism Fellowship® (CEF®). 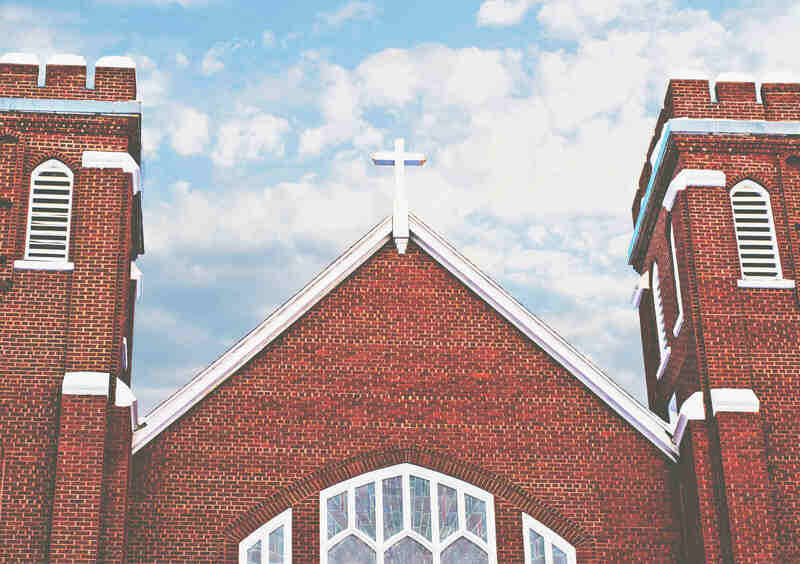 Starting a church can be overwhelming—telling innumerable people about Jesus Christ and the plan of salvation and inviting them to hear more at your young church. The first six years proved especially difficult as they didn’t have a building to use during the week. But this did not deter them from the Lord’s work. Using CEF materials and the 5-Day Club® approach, they went out into the valley neighborhoods to reach the children. Church families opened up their homes to host 5-Day Clubs and even mini-vacation Bible schools. Pastor Mattheson says, “When you host a Bible club at your house, all the neighbors know there is a Christian family living in their midst.” Through a Christ-centered Bible lesson, games, refreshments and a missionary story, children were hearing God’s Word in a way they hadn’t before. They were learning of God’s special plan for their lives and they were being changed! That first summer the church had 15 5-Day Clubs. They continue to use 5-Day Clubs as their first approach in their evangelism and discipleship program but have added vacation Bible school, summer camp and an Awana program. The church is growing exponentially! Parents and neighbors are seeing the change in the lives of their children and want to understand what is causing it. One summer saw as many as 35 5-Day Clubs in the homes of believers. The church is also involved in the local schools through Good News Club®. The principals and teachers even use what the children learn in club to aid in their classroom discipline. The difference God is making in this community surmounts differences in beliefs. An eclectic Muslim assistant principal saw the difference in these children—that discipline problems have lowered in schools that hold these clubs. He told a local club leader that he would do whatever needed to get a club in his school even if it meant canceling another after-school activity!